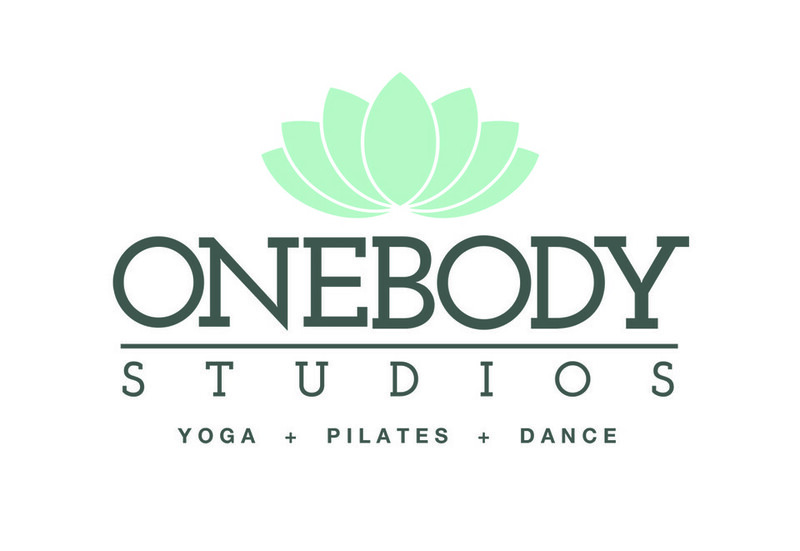 Looking for a class that offers deep stretching and a gentle flow? This class is rooted in movement of the breath and will provide the body with an opportunity to release stress and gain flexibility. Perfect class for those new to yoga as it moves as a slower pace and encourages the use of props such as bolsters, blankets, straps, and blocks. There are no upcoming “Restorative Flow Yoga | Uptown Whittier” classes on this day.